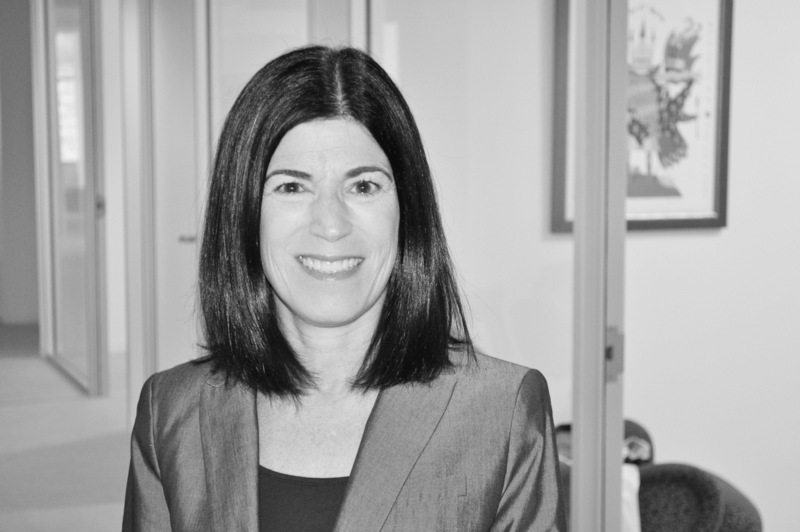 Michelle Fried Galvanek has extensive experience as a health care policy and government/regulatory affairs professional who is adept at developing and implementing strategies to achieve public policy goals. She brings more than 25 years of experience in the public and private sectors of the health care arena to Thorn Run Partners. She spent more than 20 years working in senior roles in Washington, DC for some of the top pharmaceutical companies and healthcare trade associations, including those representing health insurers, pharmacy benefit managers, hospitals and physicians. Michelle is an expert at analyzing and providing strategic responses to legislative and regulatory proposals and interacting successfully with federal government officials. Prior to joining Thorn Run Partners, Michelle served as Vice President, Regulatory Affairs for a prominent healthcare trade association, where she was accountable for all health care regulatory activity on behalf of the association. She analyzed regulatory proposals and filed dozens of comment letters on behalf of the association’s member companies to improve regulatory programs. Michelle met regularly with senior officials at the Department of Health and Human Services (HHS) on many issues, including implementation of the Medicare Part D program and the Affordable Care Act. Michelle previously was hired as Senior Counsel in the Washington, DC office of a multinational pharmaceutical, medical device and consumer goods company, where she was hired to implement the then-newly created Medicare Part D program across its operating companies. In that capacity, she composed comment letters in response to CMS’s proposed regulations and policies, authored compliance guidance and provided training. While in Washington, DC, Michelle had a long history of volunteer and leadership service with the Leukemia & Lymphoma Society. She served on the Board of the National Capital Area Chapter for ten years, including two as Board President and as Vice Chair of the National Board of Representatives. In 2007, Michelle was named the National Capital Area Chapter’s “Woman of the Year” for fundraising and recently received a National Chairman’s Citation Award.